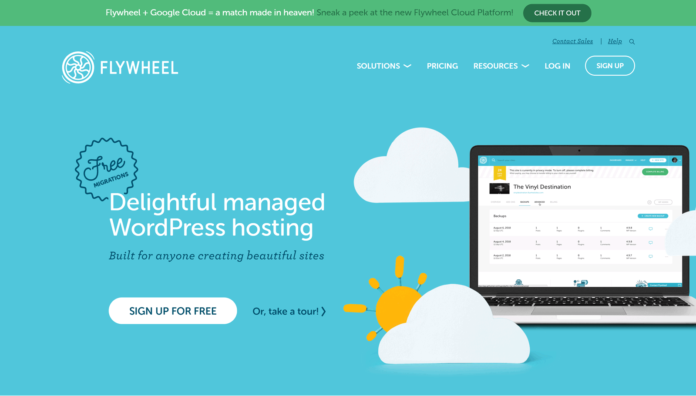 A couple days ago I recently switched from a dedicated server to a dedicated WordPress hosting provider, FlyWheel. I hope you guys didn’t notice any difference on the blog. Everything was seamless with the migration and the support was super on point. Now, why did I move off a dedicated server to a dedicated WordPress web host? Simple, this blog is on WordPress and I do not do anything fancy on here besides blog and to start cutting cost. I had the dedicated server because I put a lot of software on there like my own tracker, several marketing tools, and scripts I use. I am now segmenting this blog to just WordPress because there are so much hosting options that I do not need my own dedicated server anymore, cloud hosting is making things so much easier to deploy. Now, FlyWheel is a different type of hosting. There is no cPanel or anything fancy, so this is really good for noobs and beginners who want to start an online affiliate blog or a blog in general. Here is a quick video of a sales rep, giving a really in depth use of their platform. You will see that it is a very modern setup. The interface is really easy to use, but being so used to cPanel and WHM, it was confusing to me. It might take someone else less time to set up a website, but I was transferring my blog over. 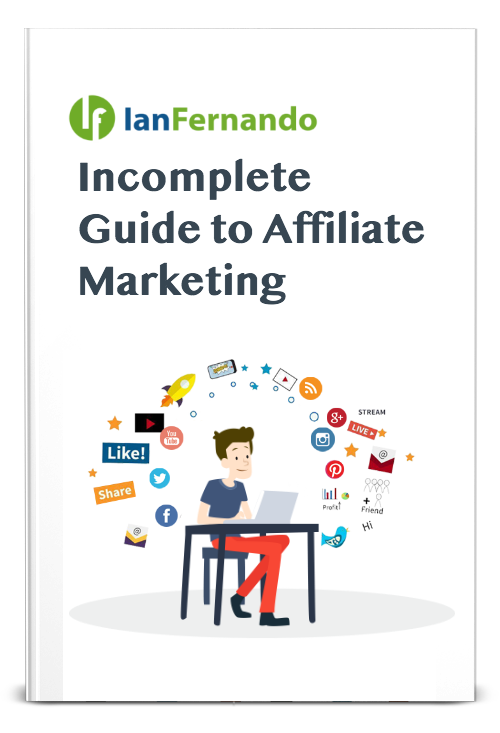 It is a bit confusing to start as it took me a total of 2 days to migrate my affiliate blog. I think I might have annoyed support as I was always with their chat support. The reason it took so long is because when you set your temp domain on FlyWheel, it is still propagating in the background. So you see it on your dashboard but it really isn’t setup on the server side of things. So you have to give the changes you implement on the front end like 15 minutes to propagate, again this does not pertain if you are starting on FlyWheel with a new website. Here are FlyWheel’s Features that I looked for before I switched. I wanted to stop messing around with cache plugins, security, and backups. These were the main 3 things that I wanted to stop from always checking on. Specifically, the security as this blog has been attacked several times throughout its lifetime. So the blog became plugin heavy and I wanted to try to reduce it down. Removing just some plugins base on security, caching and backups made it much easier. Also, FlyWheel restricts these plugins as they provide these services already as part of your monthly package. I have been in it several days and I do notice that there are some errors I had to go through when setting this blog on their servers. The reason is their servers I believe are very strict on security that some plugins do not work, unless there is an update for it with the latest WordPress. I personally had to disable some plugins to even load the website on their temporary server. I also had to update several plugins manually. Now prior to moving, I asked their support and they told me that they recently upgraded to a Google Cloud base hosting, which to me sounds amazing. I mean Google. Here is a description of their hosting technology. So they say that their hosting will always be up, have the best speeds, cache, etc. I mean Google is Google. Will it help my SEO? Ha we shall see. When I started to migrate things over, they offered free migration for my blog, BUT after talking to them briefly they wanted me on a professional plan ($75 a month), still cheaper than my server but I knew my blog wasn’t that big in data. I do not write that much on this blog. So I decided to migrate it myself. Also that it would take 3 days. So they told me to use Migrate Guru. A simple plugin within WordPress that will migrate your website to FlyWheel. Within a couple hours it was done. All I did was logged into FlyWheel, fix whatever was wrong on the temporary server and then put it live. The transfer, migration was seemless through Migrate Guru. Since there is no cPanel, you just have access to a SFTP login and that is where you will do most of the uploading/downloading. Which is fine as this is specifically meant for WordPress anyways. The interface definitely took me awhile too because it is retarded friendly, noob friendly – I just so used to a WHM and cPanel for years. That I was lost within their interface. I learned quick though. Yay! How is the Speed? Any Difference from a Dedicated? Here is a screenshot of the initial test, FlyWheel vs my Dedicated Server via GTmetrix. It is about evenly matched. This is me while still fixing some plugins, removing some plugins, etc on FlyWheel’s server. The next day though it was a different story. Same location; Vancouver, Canada. It went down roughly 4 seconds from their owner server and 3 from my dedicated. I think the reason for this is that it needed to cache the website on their servers properly. Basically, my blog needed to settle in its new home/servers for 24 hours. So there is that big difference. Speed was a big issue for me on my blog, I couldn’t get it close to 3 seconds – I had to use several plugins which still slowed the blog down. So I am glad that FlyWheel handles this on their end instead of several plugins. I will do a full review of FlyWheel as well with their pricing. As there are other aspects, I want to bring to you about their hosting platform. For now, let this blog get settled in and will update you on the new changes. In the meantime check out FlyWheel and their WordPress hosting solutions. I will watch over the blog before I destroy the dedicated server I had for almost 11 years or so. I am cleaning up shop and focusing for 2019!